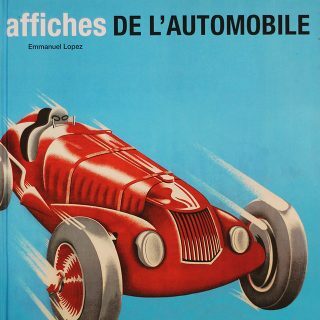 When one thinks of Formula 1, one might not naturally associate it with the city of Detroit, home of the “Big Three” manufacturers General Motors, Ford, and Chrysler. 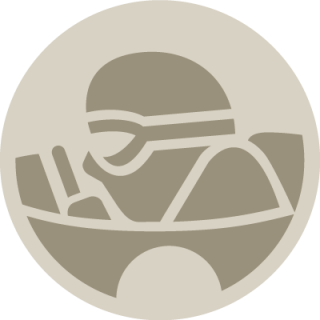 For seven years, however, from 1982-1988, Formula One races were held on a two and a half mile street circuit that snaked through areas in and around Detroit’s city center. 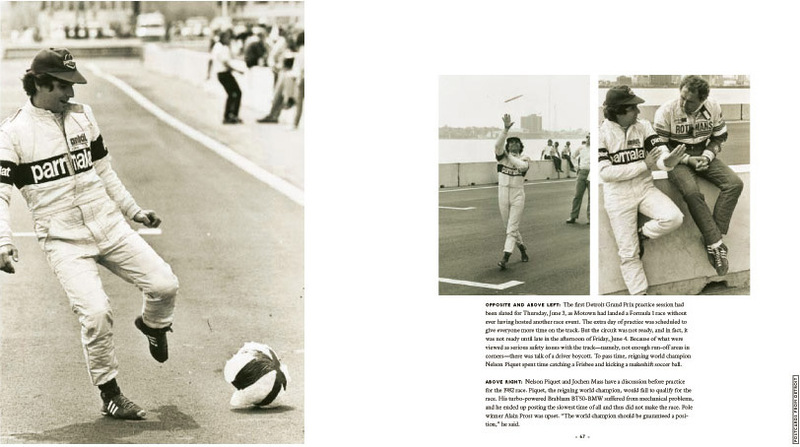 Roger Hart, a managing editor at Autoweek magazine, but once a reporter and photographer, captures all of the drama and atmosphere of this now long-gone American Grand Prix through evocative photographs he took as a freelancer for the Associated Press in period. 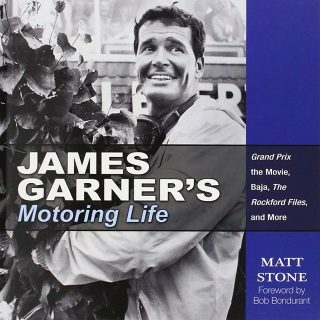 In short: Hart’s lens captures the thrills associated with one of motorsport’s greatest spectacles in one of America’s greatest manufacturing cities. Created largely to improve the city’s international image, the original course would wrap its way around the GM Renaissance center, the Cobo convention center, and also parts of Woodward Avenue. While the track would borrow much of its features from the famous Monte Carlo circuit, which was the only other track to also feature a tunnel, the narrow, treacherous Detroit course would soon gain a reputation for being difficult and demanding on drivers and cars alike, often producing races where a swath of the competing field would retire through mechanical failure, or crash damage. Hart captures all of the personalities, drama and danger that took place well within the city limits of America’s “Motor City”. Aside from an introductory text about the history of the race, there isn’t a tremendous amount to read this fairly short book. Instead, Hart chooses to engage the reader by giving them a slightly better than front row seat through evocative black and white photography. 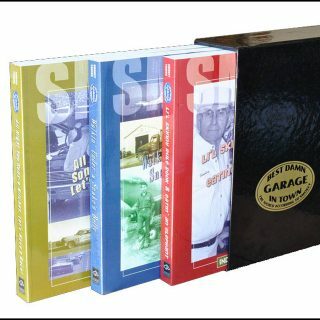 The drivers, the teams, the paddocks, and the spectators—the effect and layout of the book is such that turning the page is akin to watching sportscast highlight clips, albeit narrated with short detailed captions that tell you all of the who, what, and when that were present. 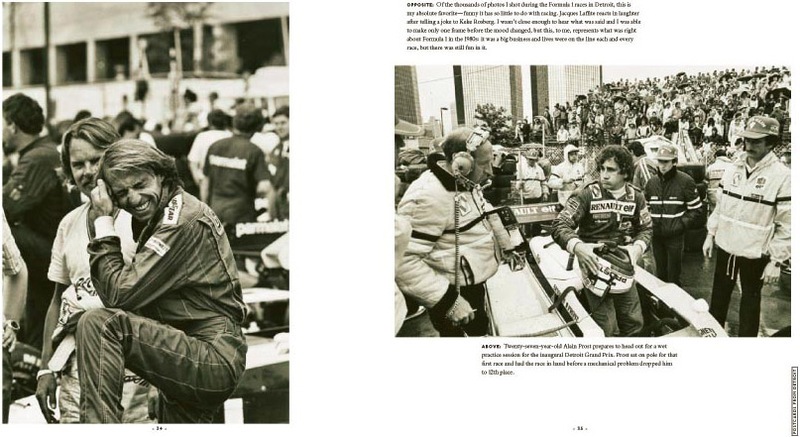 Detroit was removed from the Formula One schedule after seven years, in 1988. The FIA, motorsport’s governing body, declared the pit area wasn’t up to scratch for a World Championship race. That’s a shame. One other shame is that Hart’s cameras were born too soon soon, well before the advent of digital photography. In today’s digital world, perhaps we are spoiled with high-definition zoom lenses, because Hart’s photographs at times look a little distant. 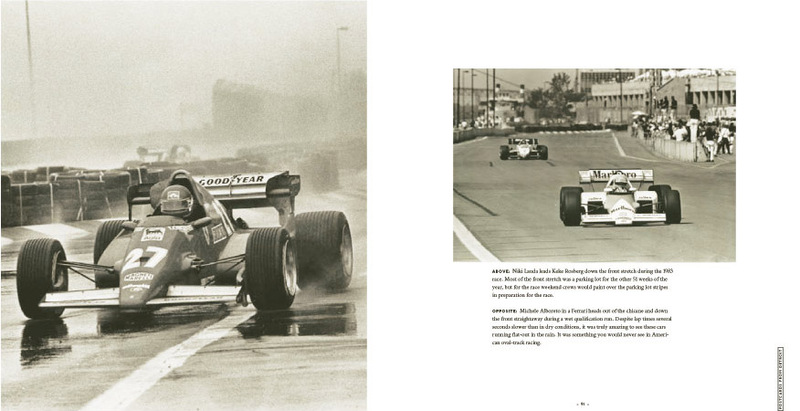 One other critique is that Hart decided to exclusively utilize black and white photography—but this was the era of when F1 was still dangerous, when the cars, teams, drivers, and fans were loud! It would have been great to see these events depicted in bright, beautiful colors—all the better to see those flames. 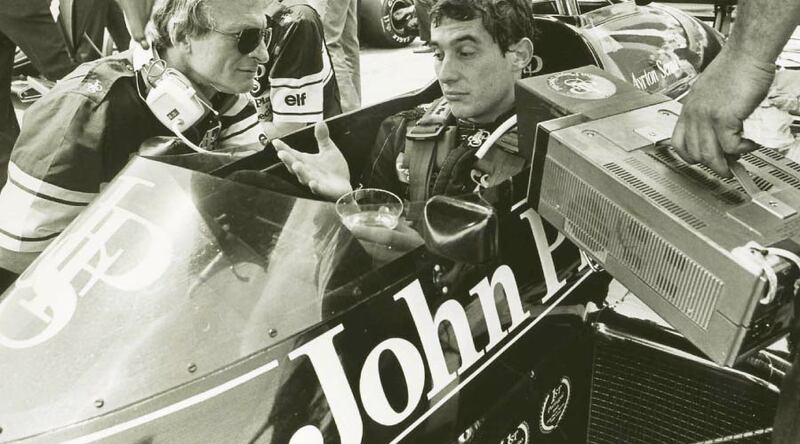 Maybe one day, F1 will return to Motor City. 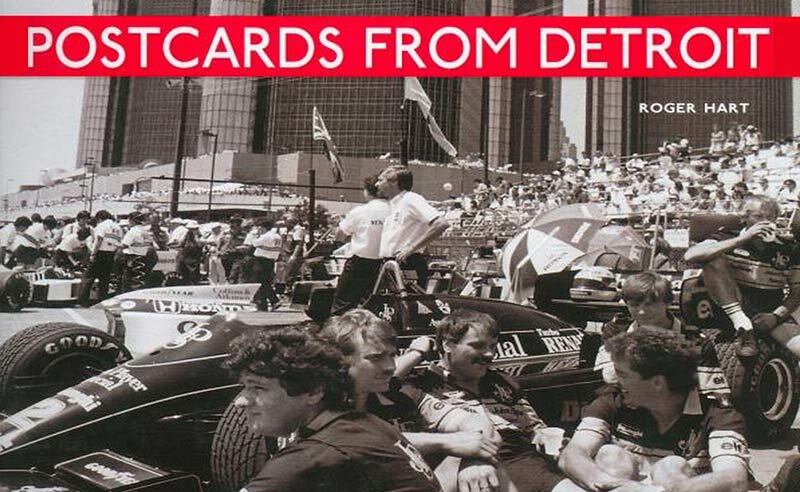 Until then, consider this book as a postcard reminder of a Detroit’s motorsports past. 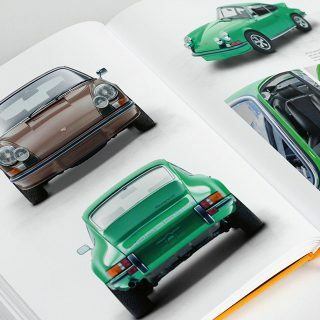 Hi GS – while I agree with you that black and white photography can be more evocative, I think including some color photographs in this book would have been for the better. 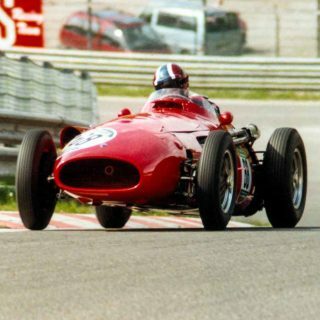 F1, by its nature, is a “colorful” sport. Just my $0.02.